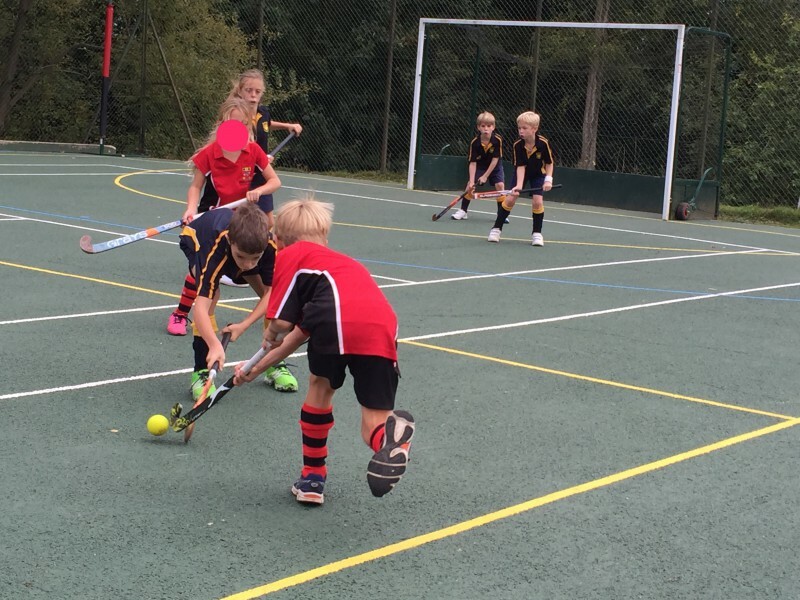 What a fantastic first fixture for our Year 3 and 4 Hockey team yesterday afternoon. 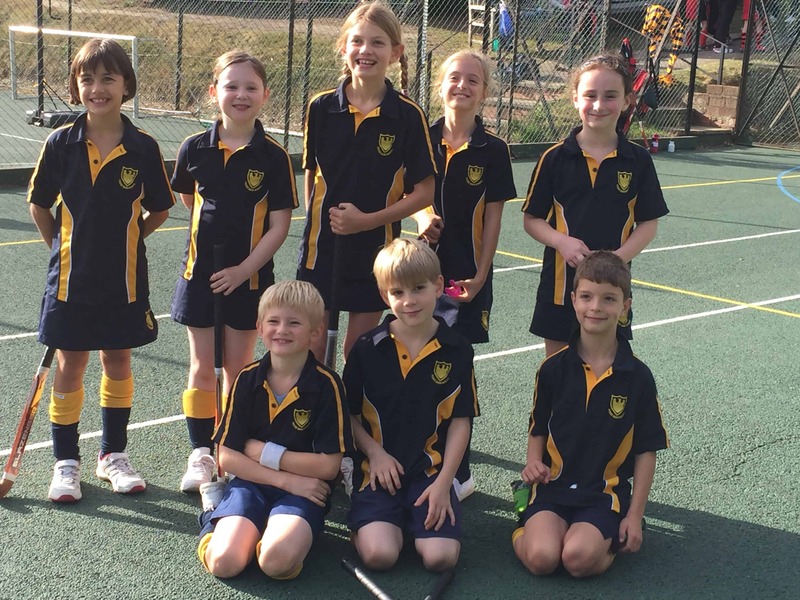 Our squad of 8 showed great sportsmanship and teamwork as they took to the courts at Beechwood. 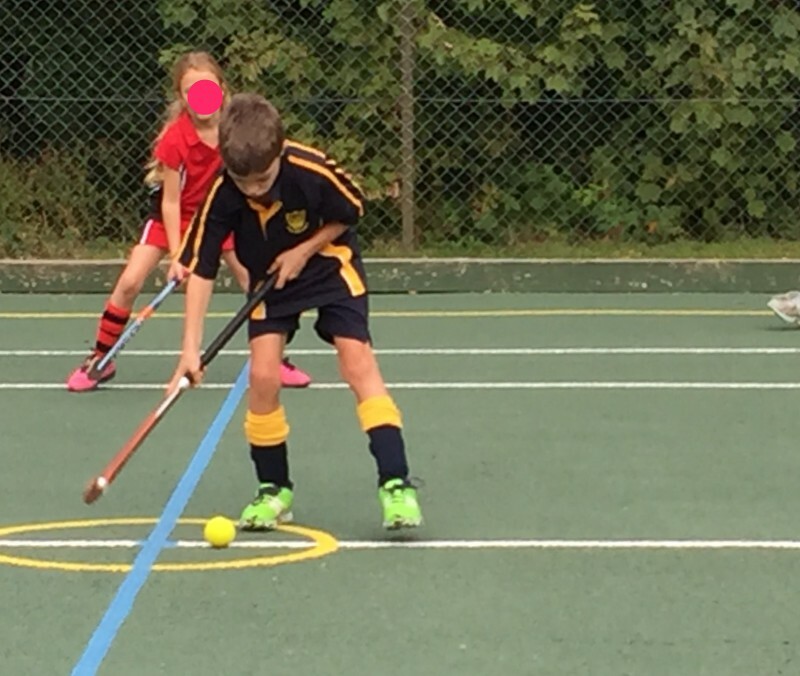 Emily’s natural ability to mark and find space supported Simon’s quick approach to moving upfront, as did Conrad’s movement around the court. 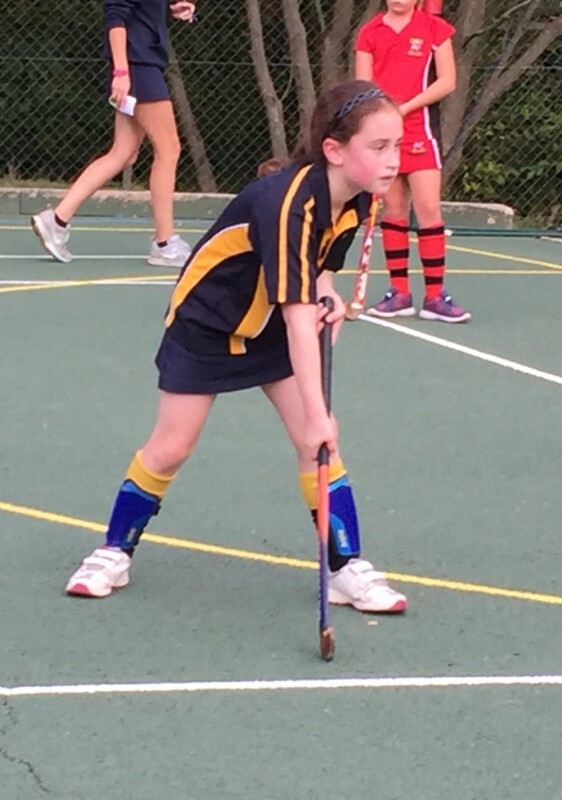 Lydia held a good defending position and Max’s attempts to clear the ball away from our opponent’s attackers, helped Sabien and Poppy push the ball forward. A great team effort in which Iris couldn’t help but get truly stuck whenever the opportunity allowed. The final score was a 7-4 win for Fosse. Well done all!